Return on your investment in an intraoral scanner is directly dependent on your dental practice’s current setup. It is important to consider factors such as the areas of potential growth, which services contribute the most to your business, the number of impressions and device remakes you do on average and the kind of target demographic you have. Dental sleep medicine practitioners reported lesser oral appliance remakes after the use of digital impressions. They also discussed reduced chair time spent making adjustments and said that if incase impression retakes were needed they were able to finish it off in the same appointment. This was because they were able to see the D scan right away and were able to identify lack of clarity. Moreover, the electronic workflow also meant that the impressions were not impacted by problems such as tongue thrusts, saliva contamination, gagging, shipping temperature or imprecise lab pour ups like before. This can be compared to the speed and time difference between sending a letter through email versus traditional mail. 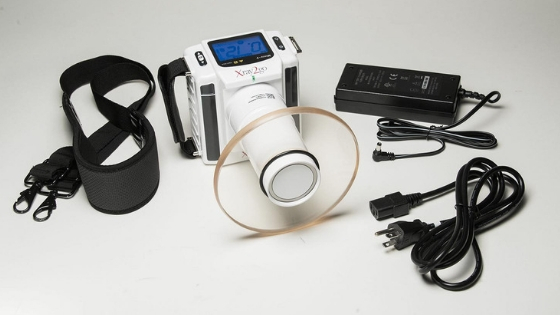 Since the digital scan from your IRIS USB 2.0 dental camera is uploaded electronically there is no delay in receipt so the manufacturing process begins immediately, Patients with sleep apnea as well which is a great advantage to patients and is appreciated by referring providers as well. High level of Satisfaction in Patients Leading to More Referrals. This increased satisfaction leads to a greater number of referrals who have failed CPAP to the specific dentist where they can vouch for a good experience. 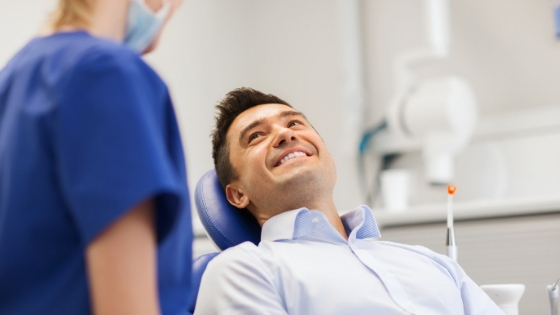 Referring providers are also happier with the speed of therapy initiation which is a domino effect leading to more referrals over other competing dental sleep medicine practitioners. Moreover, this also helps overbalance the initial investment in the intraoral scanner by more payments. 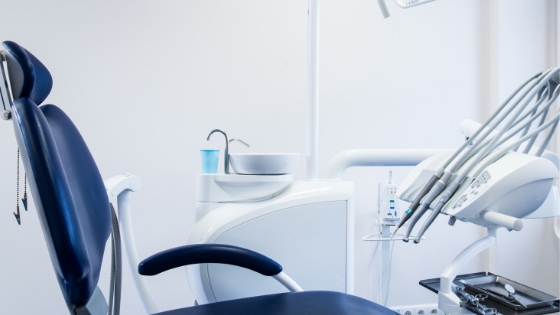 If somehow the patient loses his oral appliance by accident or wants a second device, this allows you to order a new appliance online using the saved scans as long as the patient’s teeth have not been moved. This is a huge step up from traditional pour ups where they would not be able to locate old models in a reliable manner. 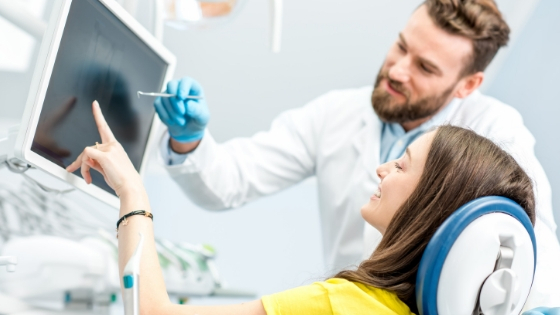 Dentists can use their IRIS HD Intraoral Camera across a board of services ranging from orthodontics to dental sleep to implants and much more. However, if you offer multiple services do research whether you can find established uses for digital scanning across the various types of services. If you practice at multiple locations, you will be able to save cost as your one purchase will be used in all locations. Similarly, if you partner on-site with other physicians or healthcare facilities and do oral appliance impressions you are at a great advantage. In traditional impressions, this would not be possible but the portability and ease of Digital Doc’s IRIS HD Cameras make the process very fast and efficient. It is important however to check with a health care attorney if partnering with other physicians and facilities is permitted. Many rules that govern how many Medicare providers can work at the same office so make sure you are not violating any unknowingly.